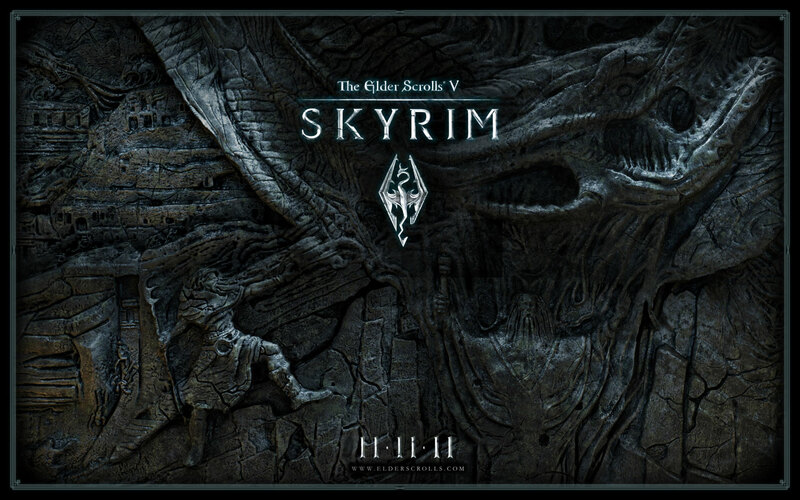 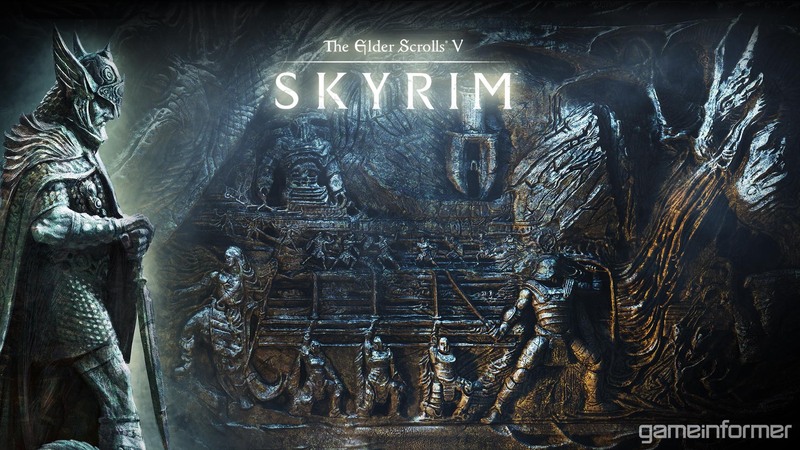 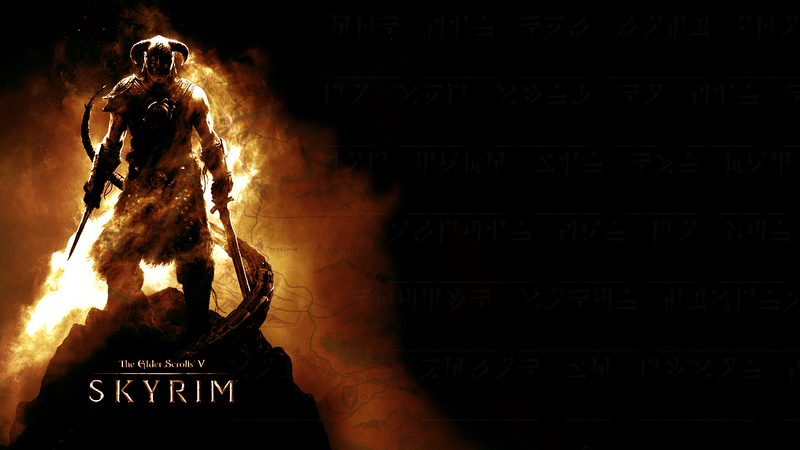 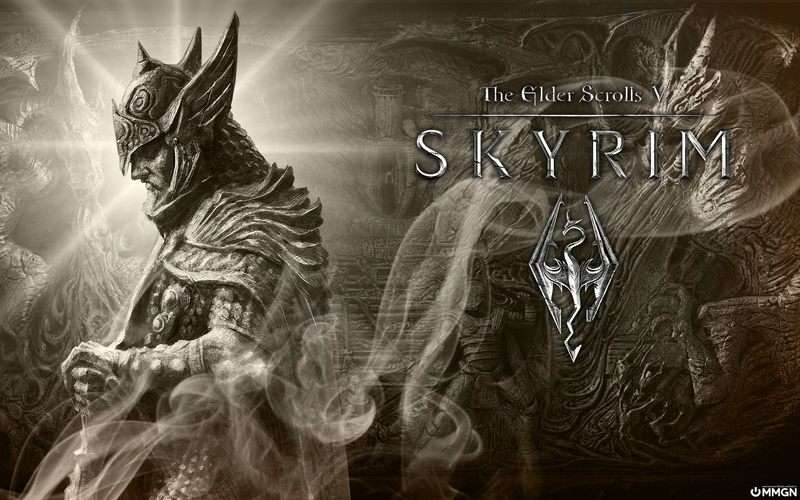 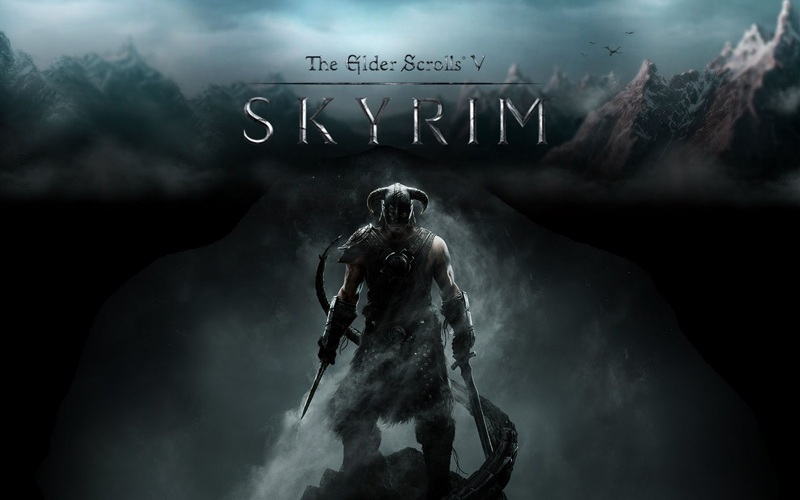 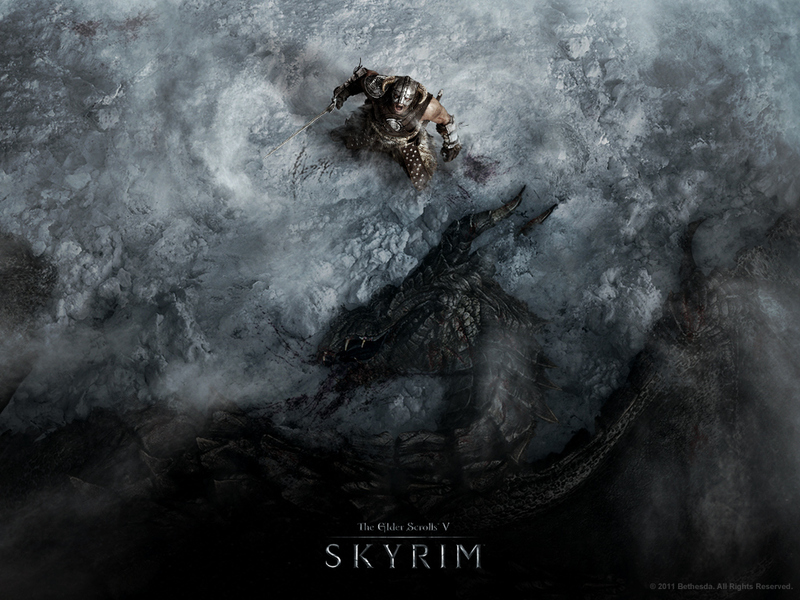 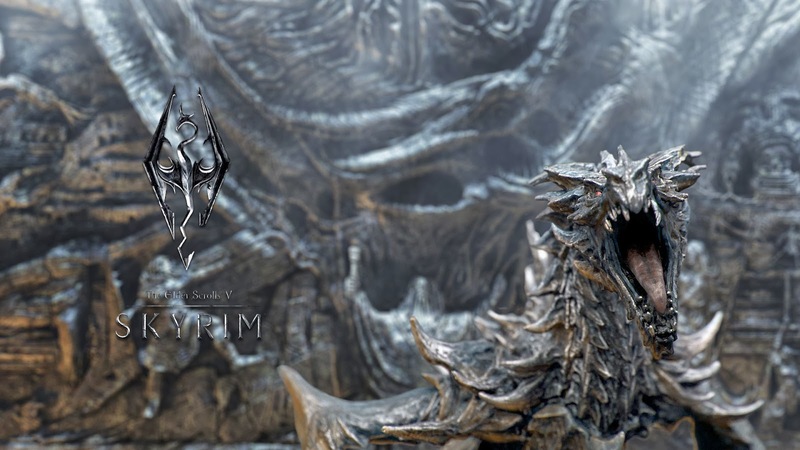 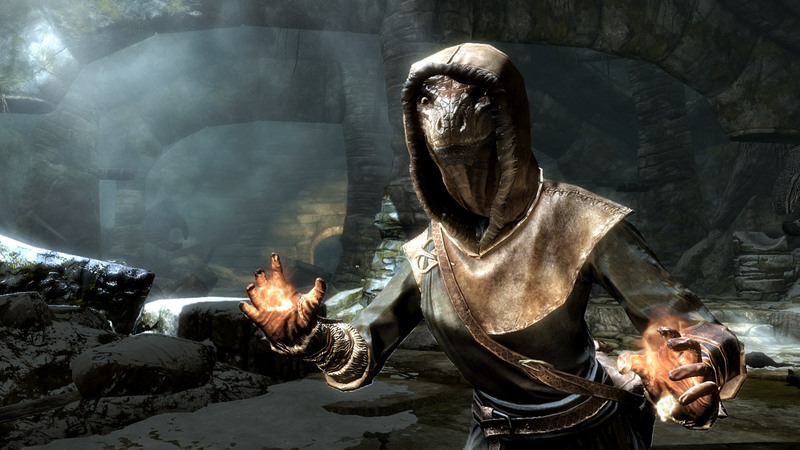 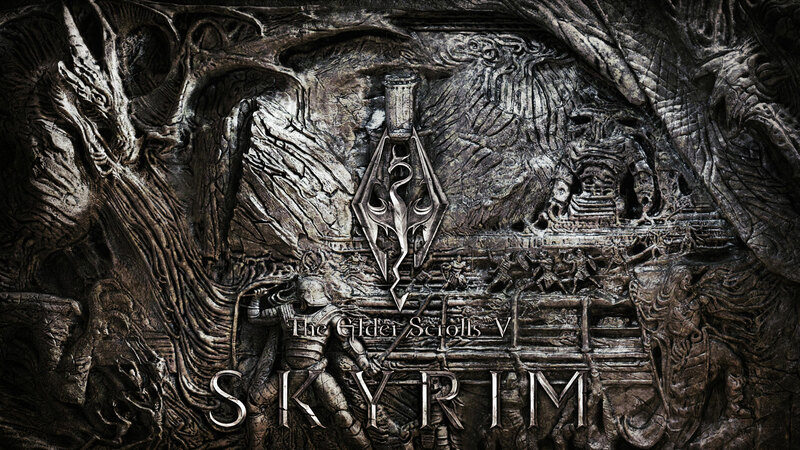 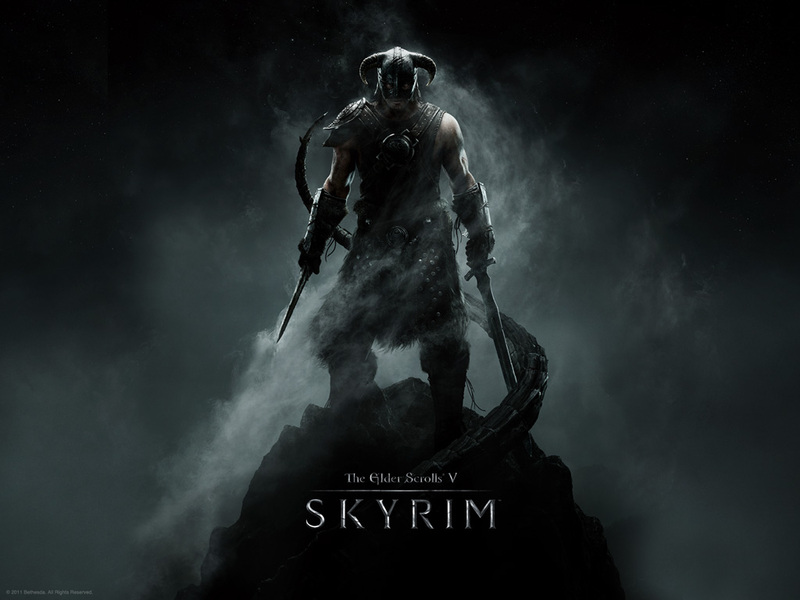 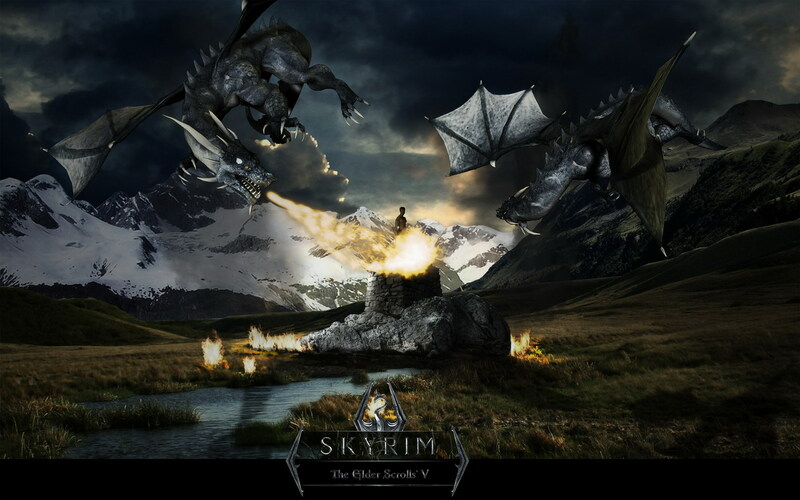 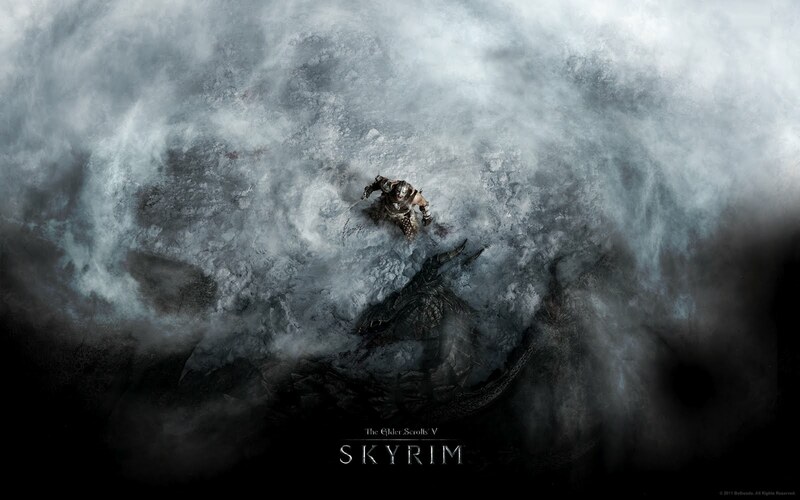 The player summons and traps a dragon named Odahviing, and learns from him that Alduin has fled to Sovngarde through a portal located at an ancient fort called Skuldafn. 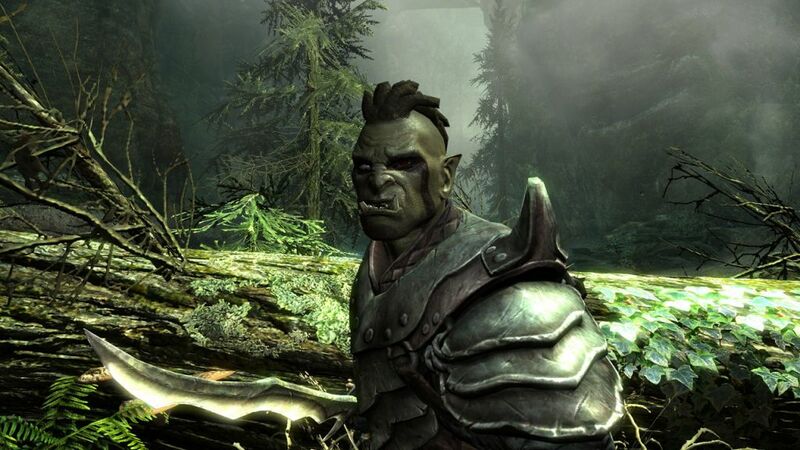 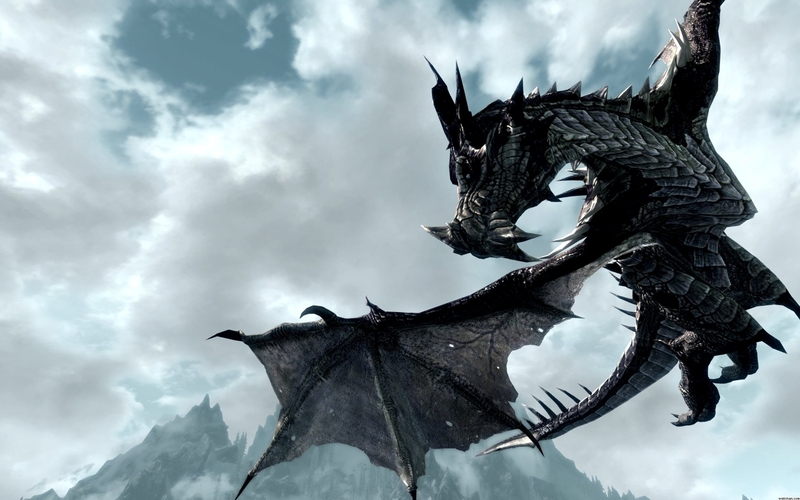 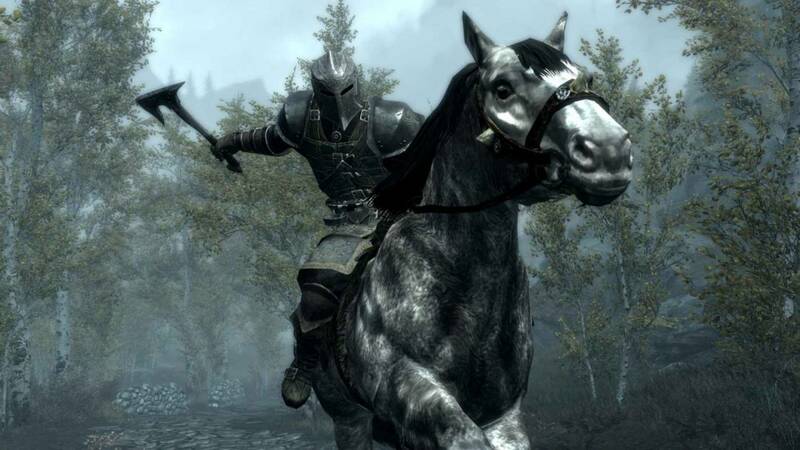 Odahviing agrees to fly the player to Skuldafn, claiming Alduin has shown himself as weak and undeserving of leadership over the dragon race for fleeing from the Dragonborn. 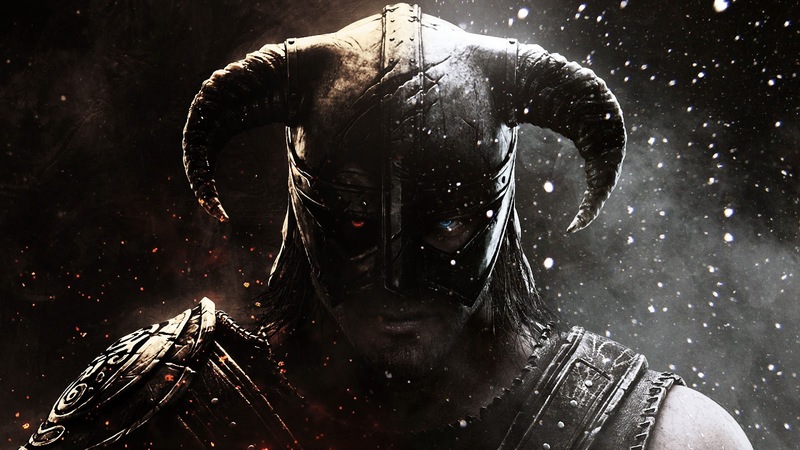 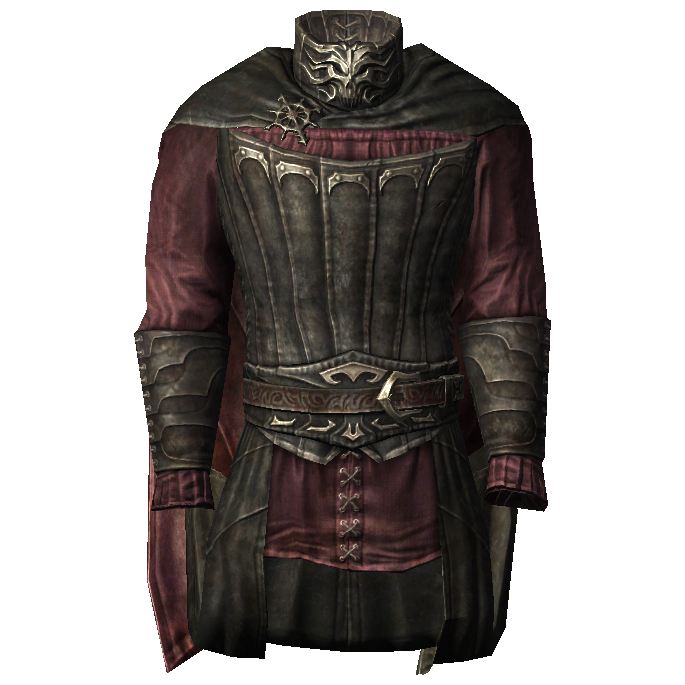 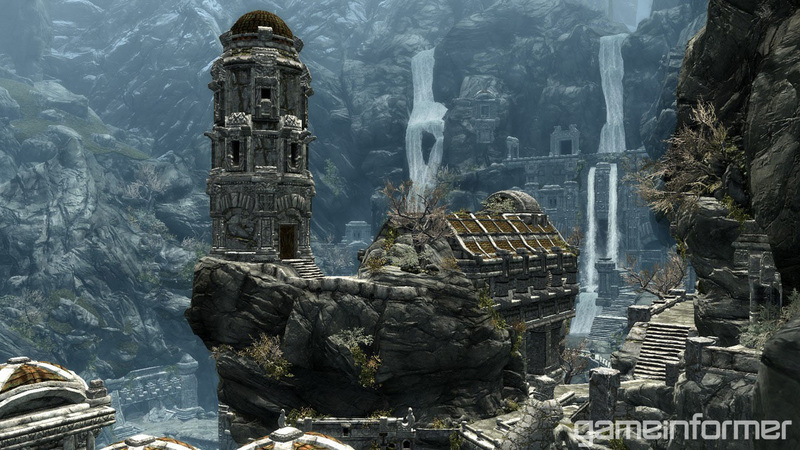 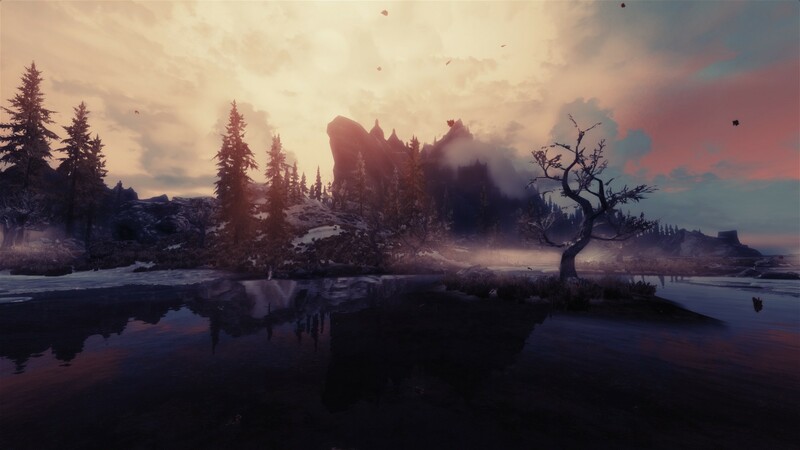 The player enters Sovngarde and travels to the Hall of Valor. 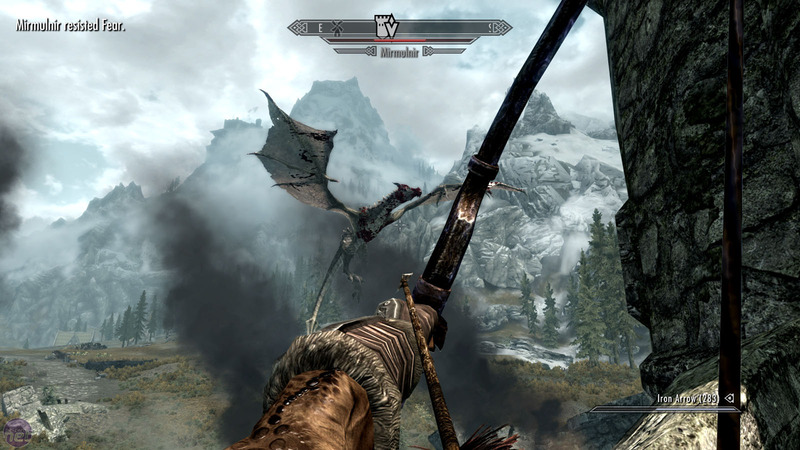 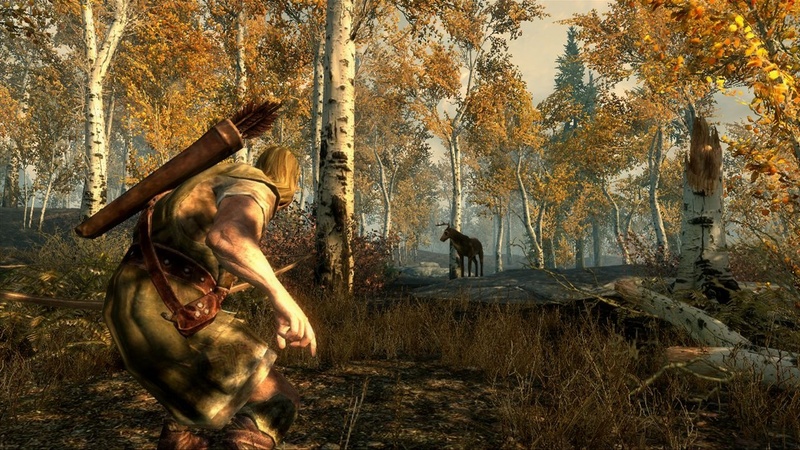 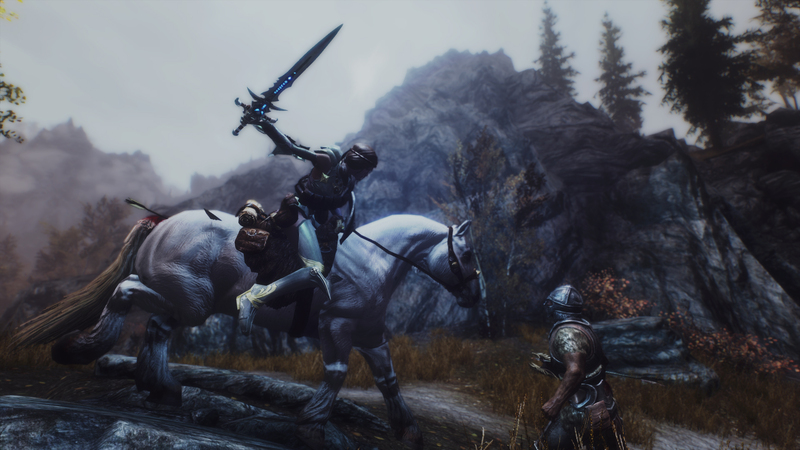 There, they meet up with the three heroes of Nordic legend who defeated Alduin originally. 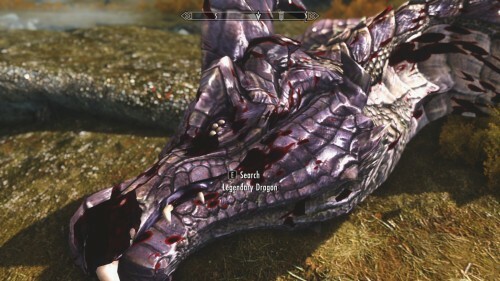 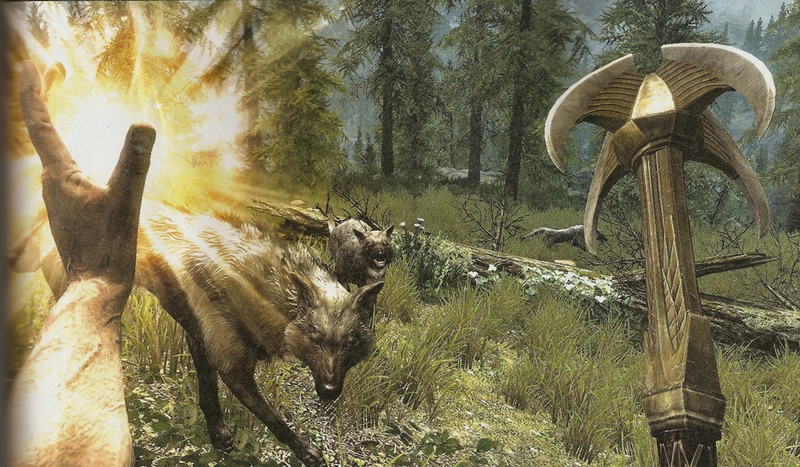 With their help, the player defeats Alduin once and for all.